Spotify has been around since 2008. Many would believe that in their 10-year history they would have posted a profit at some point. But, for the first time in the company’s history, they have posted both a positive operating and net income. This came thanks to a strong last quarter of 2018. Total revenue for Q4 reached $1.7 billion. This represented a 30% increase from the year before. The quarterly profit can mostly be thanks to their paid subscribers reaching a massive 96 million, up 36% from last year. The company gave credit to their Google Home promotion and annual holiday campaigns for producing such positive results. Their monthly active users are up to 209 million. And they have made a great effort to expand Spotify all over the world. The app has expanded to 78 countries, up from 65 in the previous year. 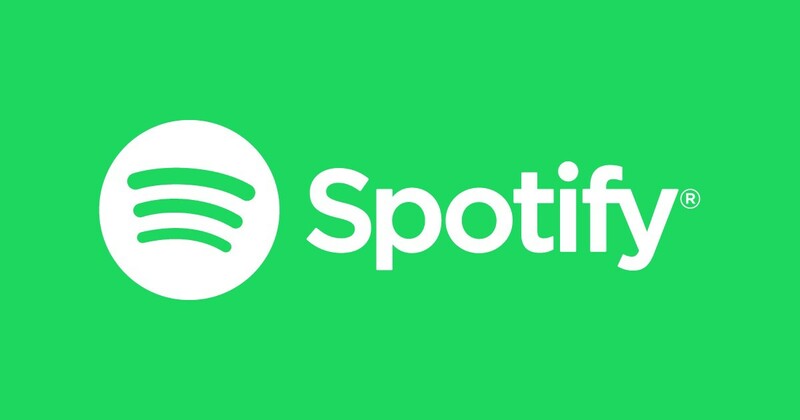 Spotify continues to release new features for the app. A few months ago they released a new podcast feature. Of course, at the end of the year, each user can see which music and artists they listened to most over the course of the year. Their newest feature allows users to block or mute specific artists. You can check out all the numbers from Spotify’s big Q4 here!